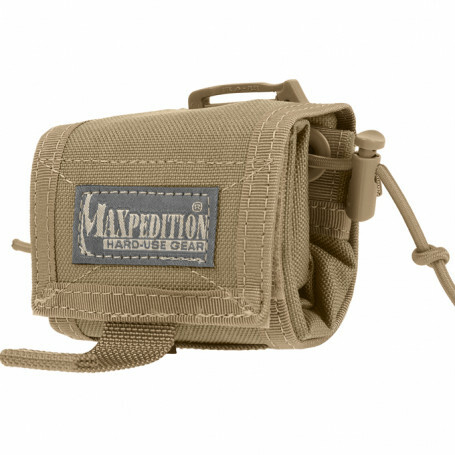 The Rollypoly™ is MAXPEDITION's licensed adaptation of the elegant MM Folding Dump Pouch design. 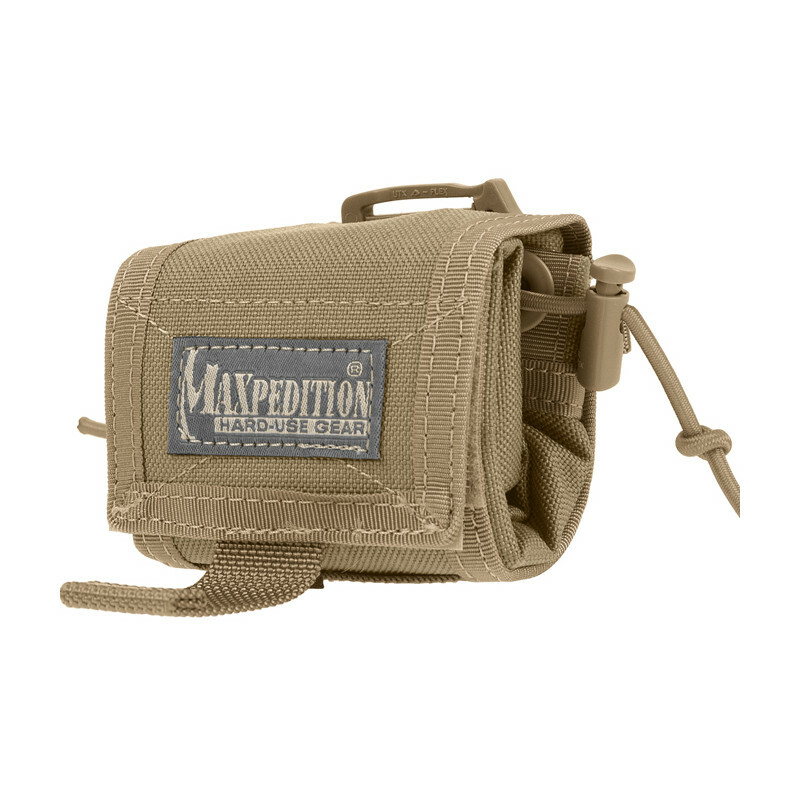 The Rollypoly™ is a multi-purpose utility pouch suitable for evidence collection or general storage. 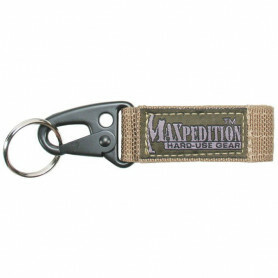 It has snag-free elastic shock cord closures that pull from the posterior side of the bag. 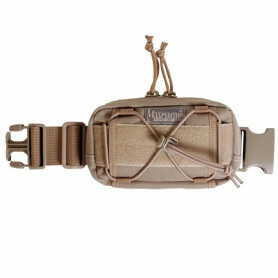 A velcro flap which maintains the pouch in its folded position, doubles as a lid or can be concealed completely within the bag. 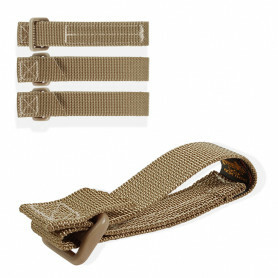 In its folded state, the Rollypoly™ is a mere 7,5 cm x 7,5 cm x 4,5 cm, saving precious belt space, and can be attached to MOLLE or PALS webbing by means of™ 7,5 cm TacTie™ (sold separately ). A top loop allows the Rollypoly™ to be piggy-backed using a Duraflex Siamese SlikClip (included). Grommet located on the bottom allows for quick drainage.